Samsung unveiled the first batch of smartphones under its upgraded Galaxy A family of devices late last month, namely the Galaxy A30 and A50. 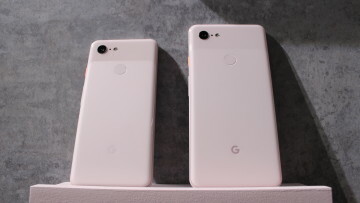 Both handsets have the same 6.4-inch FHD+ display featuring a waterdrop notch, styled by the South Korean tech giant as Infinity-U. Now, a new leak suggests that another upgraded Galaxy A smartphone is set to become part of the lineup in addition to the recently rumored Galaxy A40 and A90. Courtesy of SlashLeaks, details of what is believed to be the Galaxy A60 have surfaced online, revealing a mid-range device that is nothing to scoff at. 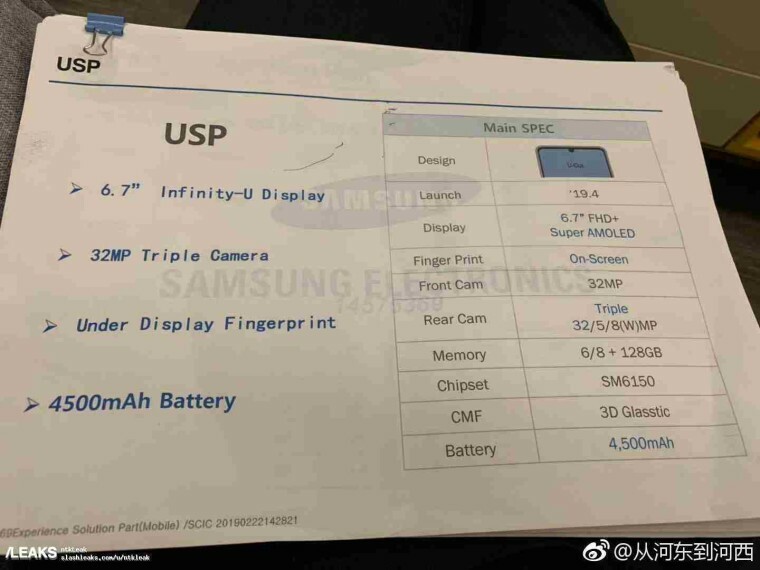 The spec sheet (see photo above) shows a 6.7-inch Super AMOLED display with a Full HD+ resolution and a screen notch that seems to share a design similar to that of the A30 and A50. In addition, the fingerprint sensor is also supposedly integrated into the display. 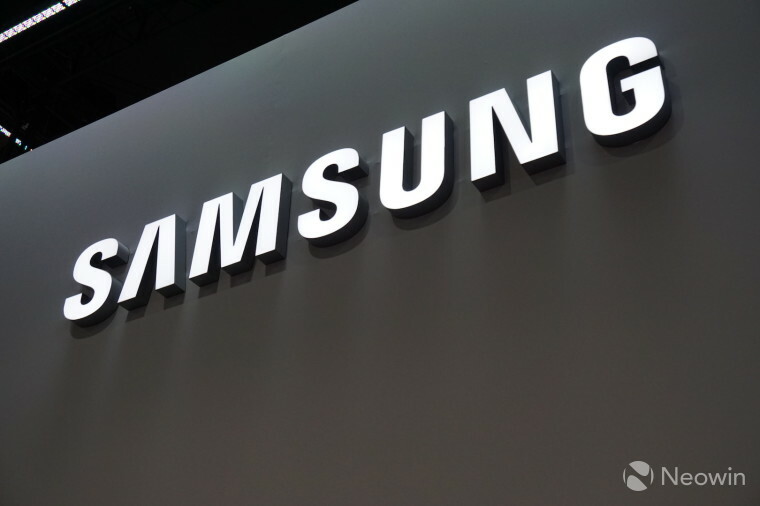 Under the hood, the Galaxy A60 will purportedly be powered by a Qualcomm SM6150 processor for mid-range phones, a chipset that's reportedly been in development since last year along with the SM7150 but still unannounced, according to WinFuture. 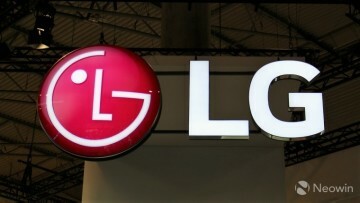 The processor will likely be paired with either 6GB or 8GB of RAM and 128GB of storage. The battery of the device will also be massive - 4,500mAh - the spec sheet indicates. 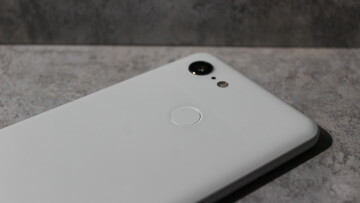 On the optics aspect, it will supposedly boast a triple camera consisting of a 32MP main sensor, a 5MP sensor, and an 8MP wide-angle shooter. Finally, the document seems to suggest a launch window sometime in April. 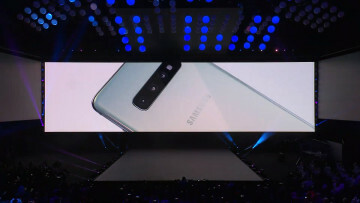 Whether or not the phone will be called the Galaxy A60 remains to be seen, however, as this isn't reflected on the image. We'll keep an eye out for more updates, nonetheless.